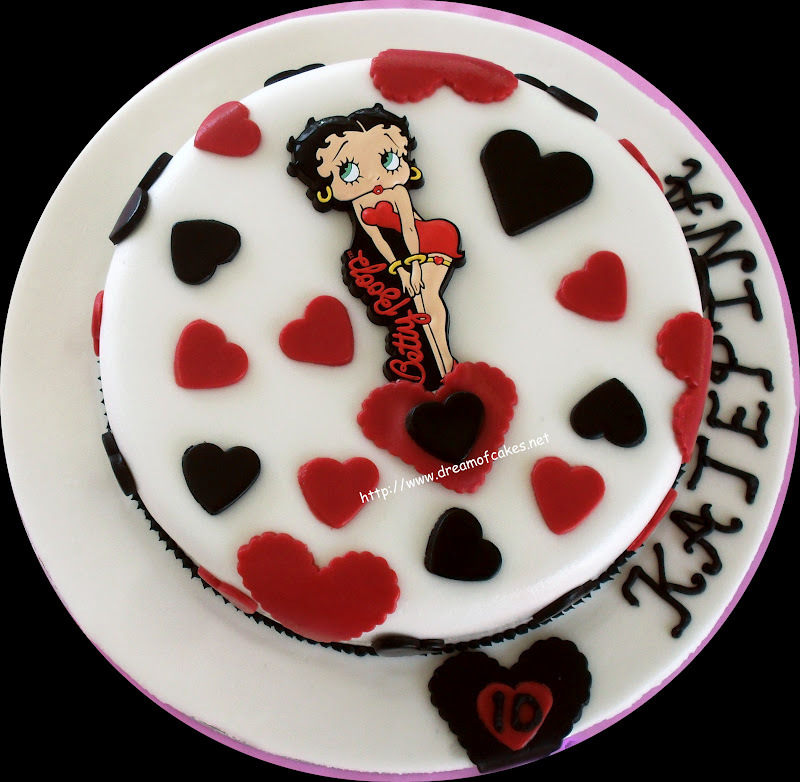 This cake was made for a cute young lady called Katerina. Wow this is such a cute cake!!! Is the Betty Boop edible? I bet the recipient loved it! LOL That is adorable! Beet Boop - haven't heard that in ages. Beautiful. Did you make Betty Boop yourself or do you buy this ready made? Another great cake, you are a cake genius. what a lovely cake.. !! so cute! very neat and adorable looking cake! It's going to be end of mine day, however before finish I am reading this impressive piece of writing to improve my knowledge. Looks so cute specially with the hearts.